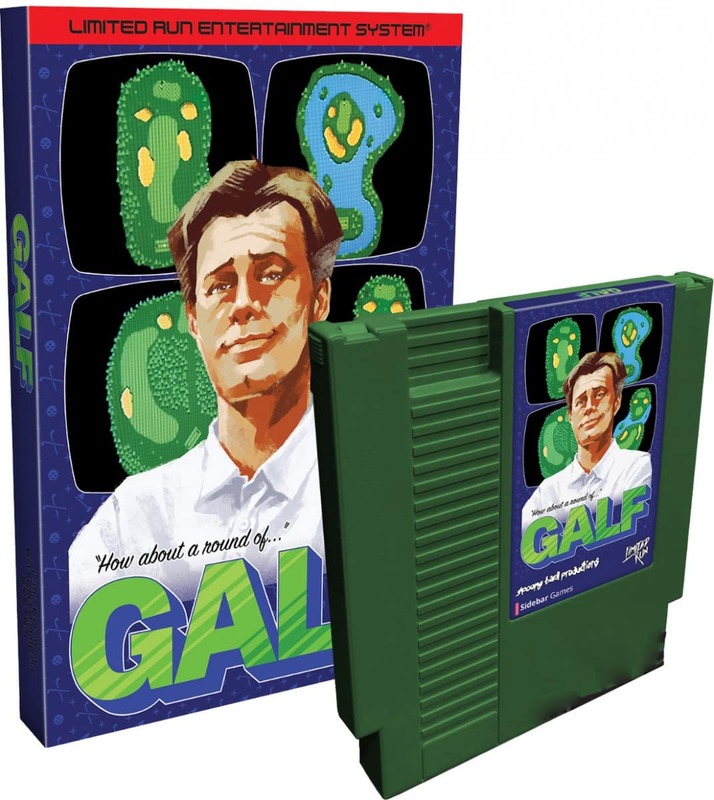 Galf, the hit game within a game from Golf Story, is now available as a fully functional cartridge compatible with the original NES or your favorite clone console. 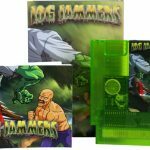 This cartridge features nine thrilling holes of high-octane 8-bit galfing action. 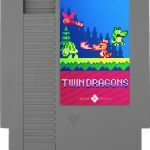 It is playable by one or two players in an all new NES exclusive VS mode. Each copy of Galf comes in a retro box that is painstakingly crafted for maximum authenticity. The box is printed on the same material as original retro boxes and matches the same flap design at the top. The metallic gold ink on the “Limited Run” seal also matches the original seal’s ink. Included in the box is a retro manual, dust sleeve, and of course, a styrofoam block to hold the cartridge up inside the box. Each copy of the game will arrive shrinkwrapped.